Target is one of my favorite places to shop, and I believe that’s the case for many people. With so many cars coming and going, the concrete gets plenty of wear and tear, along with gum, oil, and other spills that discolor and devalue the parking lot. 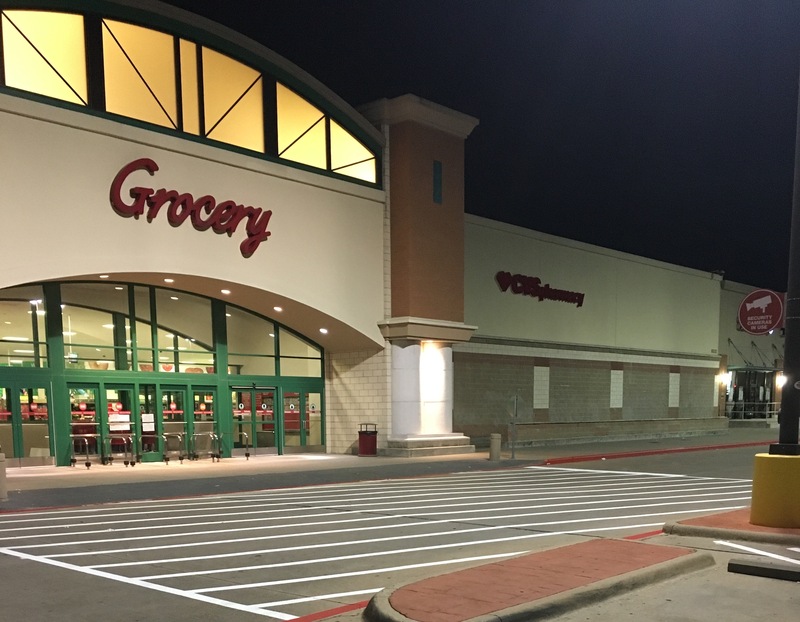 What’s worse is the striping on the concrete wears out and people struggle to see parking spots at night, or even end up parking in the wrong spot. 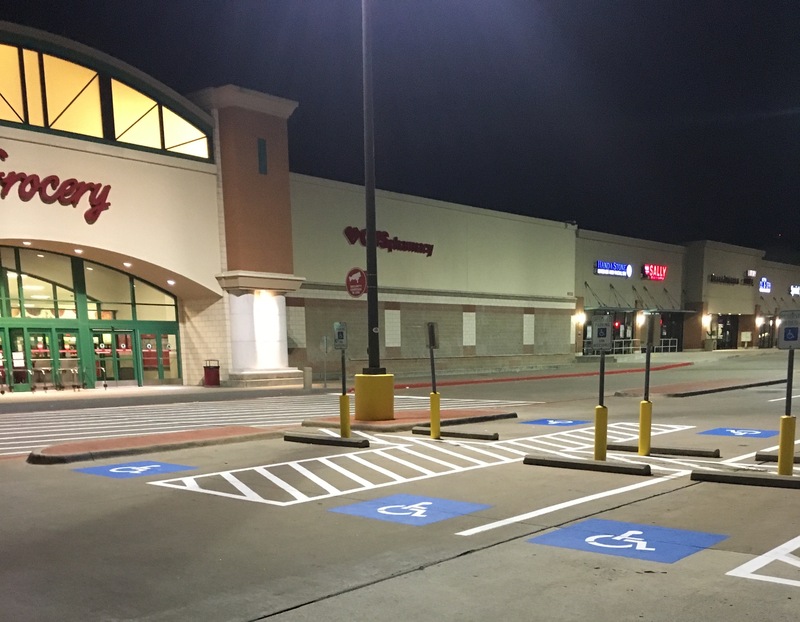 If you own a shopping center property that needs fresh striping, Alliance Pressure Washing & Striping is here to provide the quality striping service at an affordable rate. 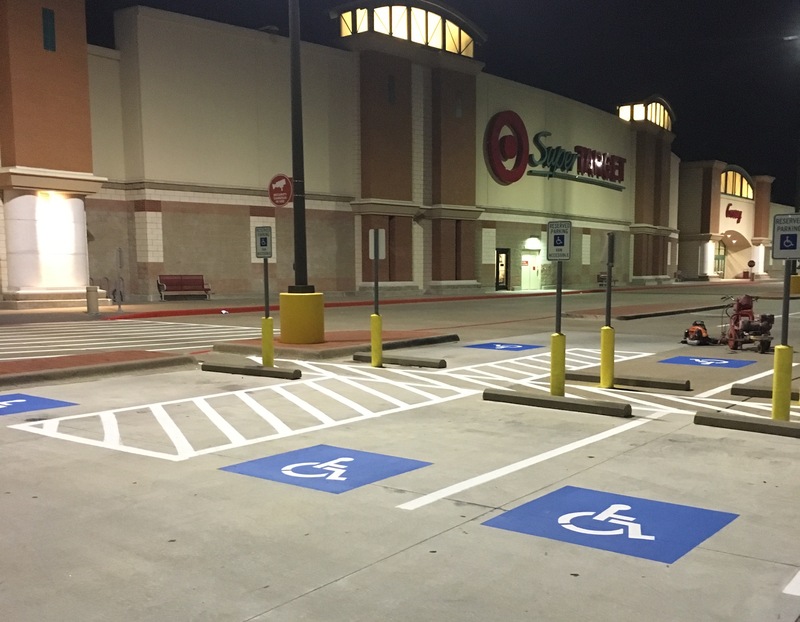 Give us a call if your local retail store needs a professional pressure washing and striping service in order to be more inviting to your customers.